You name it and our teams can clean it. 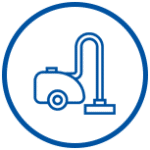 From offices and retail spaces to warehouses, campuses and even aseptic cleaning, we’re equipped to handle any job. 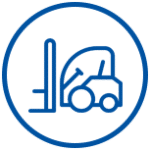 Our employees are capable of handling re-stocking, inventory management and control, forklift operations and more. 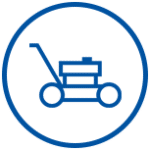 We can help your grocery or warehouse run smoothly and efficiently. 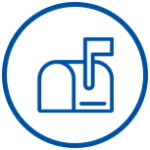 We’re able to manage and operate mail room and Postal Service Centers. Our staff is fully capable of handling Certified and high-risk mail items. We’ll keep your landscaping in tip-top shape. We specialize in basic business landscaping and lawn care as well as display beds and security and perimeter fence maintenance. We are committed to providing training and employment opportunities to people with disabilities. By partnering with Goodwill, you will not only be giving people with barriers to employment a chance to work and improve their lives, but your business will benefit from a loyal and dedicated workforce. If you’re interested in learning more about how Goodwill can fulfill your business needs, please contact us using the form below. We have a background in development and implementation of comprehensive training programs for our workforce, helping to ensure that each employee is prepared for their role within your contract. 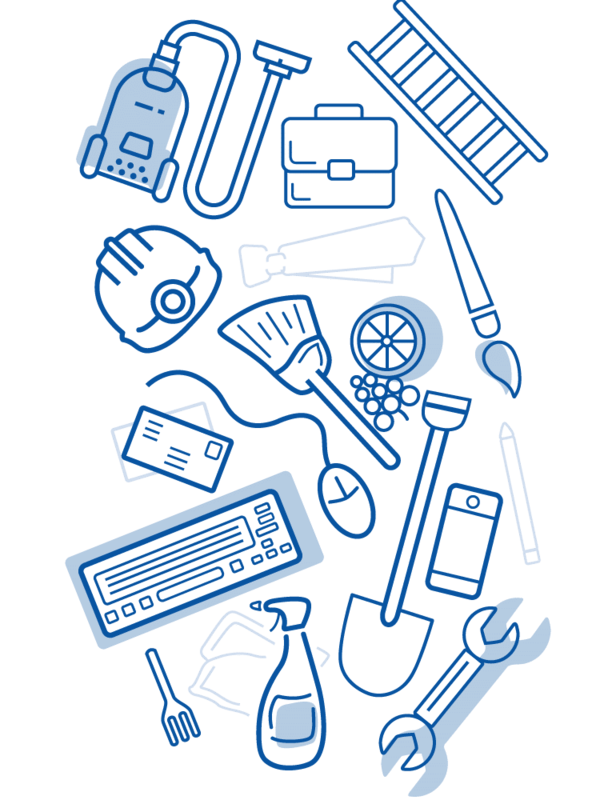 Goodwill works hard to ensure a simplified contracting environment, emphasizing safety and best value. We work with each of our partners to plan, negotiate and fulfill an effective and cost efficient contract. Goodwill is a single source provider committed to exceeding our customers’ expectations with a professional, local and experienced management team. 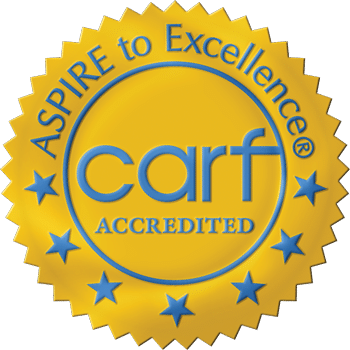 We pride ourselves on our high level of commitment to quality control by supporting industry best practices and investing in experienced professionals.